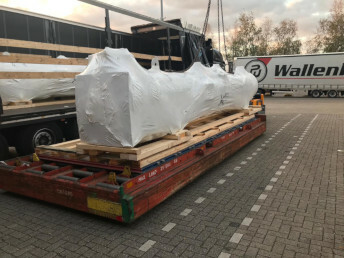 This long and heavy shipment was collected and brought to the airport from the Dutch manufacturer, short before departure, and was loaded directly onto aircraft ULD’s by a crane, all requiring close attention and teamwork of all parties involved. The helideck plank was collected with a flatbed trailer at a Dutch crating company, where the shipment was prepared for transport. With a length of more than 14 meters the options to uplift the helideck plank were limited. 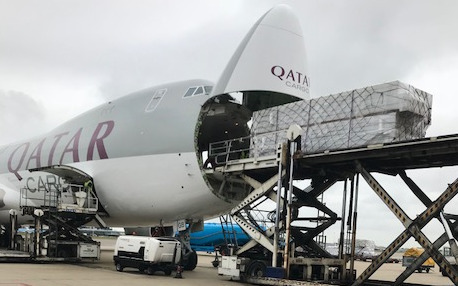 This oversized shipment was collected at the Slovakia manufacturer with six full trailers loads, to be uplifted to Doha, Qatar in two lots. Good coordination and close monitoring from our operational department was required for a smooth and successful operation. This big shipment was split into 2 lots of 11 individual shipments each, released to us by the Swiss manufacturer with short intervals in between, requiring close attention of our operational team. 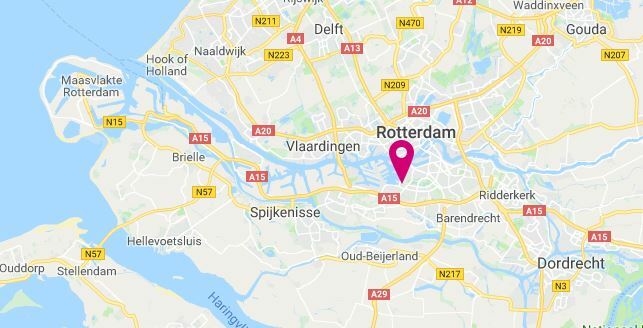 With great pride, we announce that we have recently opened our full-fledged Rotterdam office. 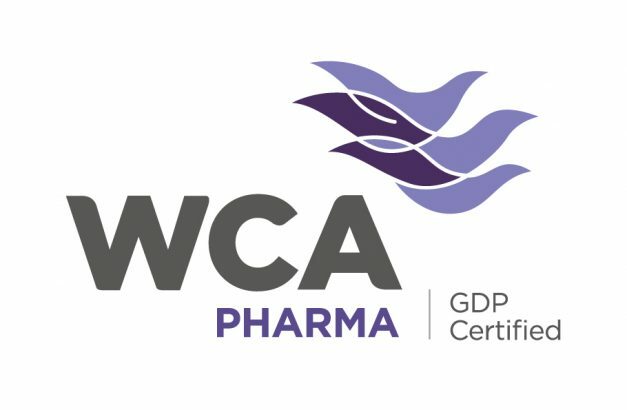 In our continuous efforts to service the pharmaceutical industry to the highest possible standards, Lift Freight Services Amsterdam has recently joined the WCA Pharma agents network.